Ticket includes admission to the event only. Purchasing tickets in advance does not guarantee meeting any particular guest, unless specifically noted. 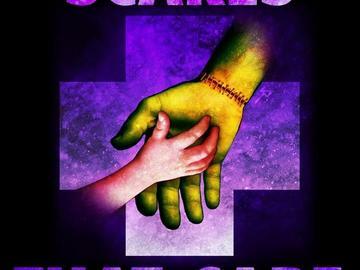 Scares That Care does not dictate pricing set by celebrities and/or vendors. Please note that all celebrities are scheduled to appear all three days of the event, unless otherwise noted. Understand that celebrities may cancel at any time, due to filming or other professional obligations beyond our control.